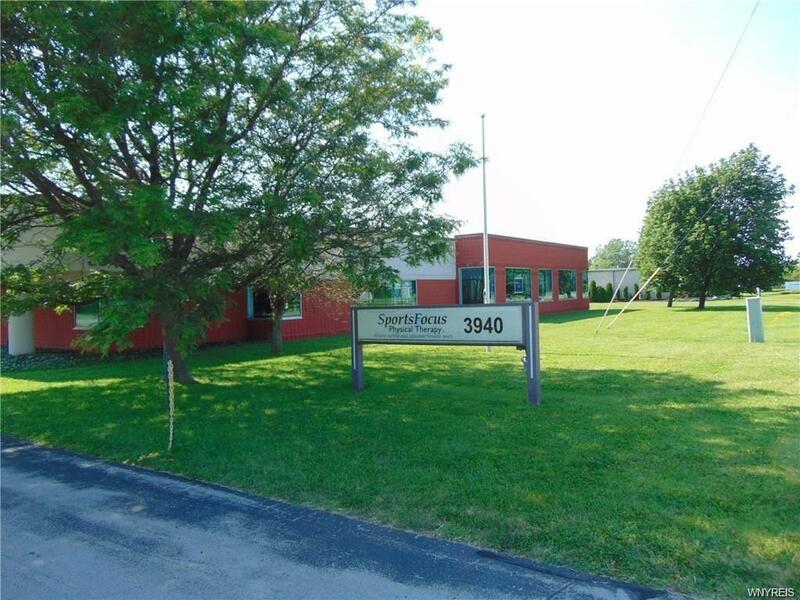 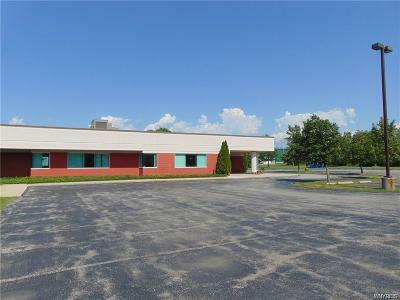 3940 California Road, Orchard Park, NY.| MLS# B1168721 | Largest Real Estate Sales and Property Management Company in The Finger Lakes and WNY. Turnkey building in walking distance to New Era Field. 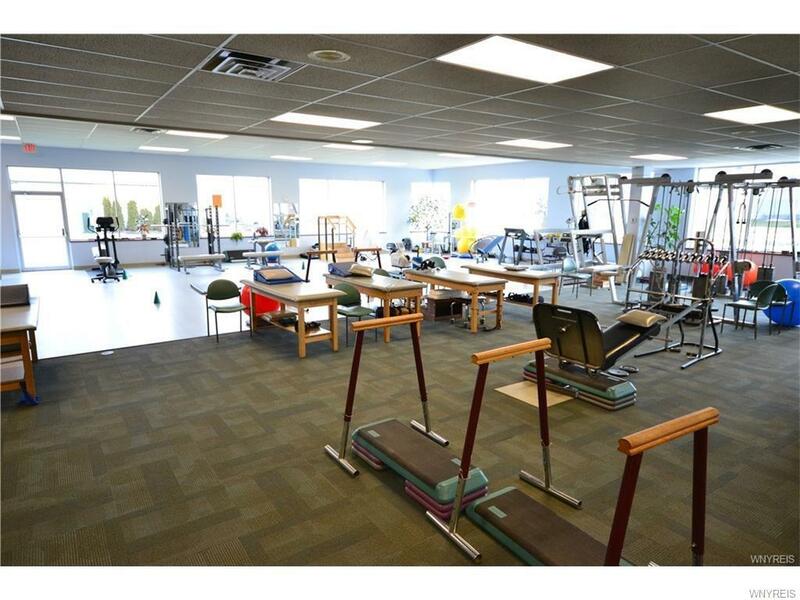 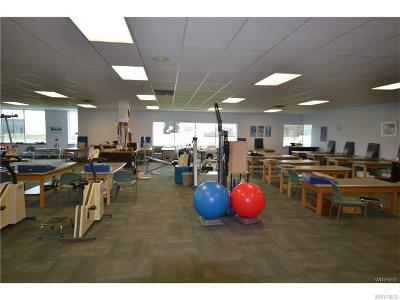 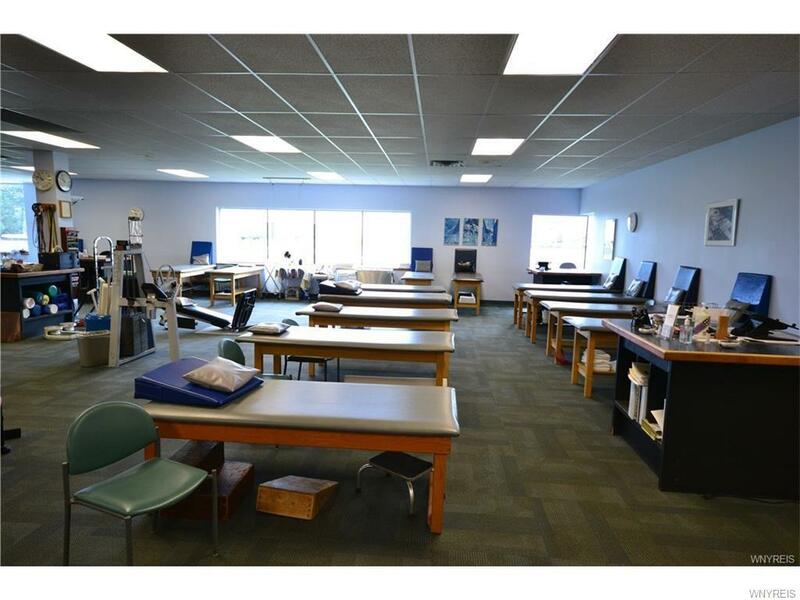 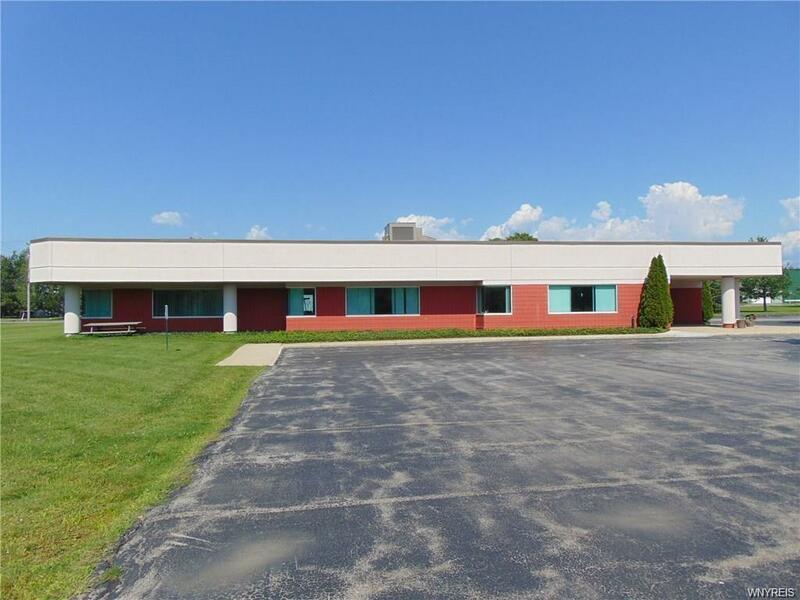 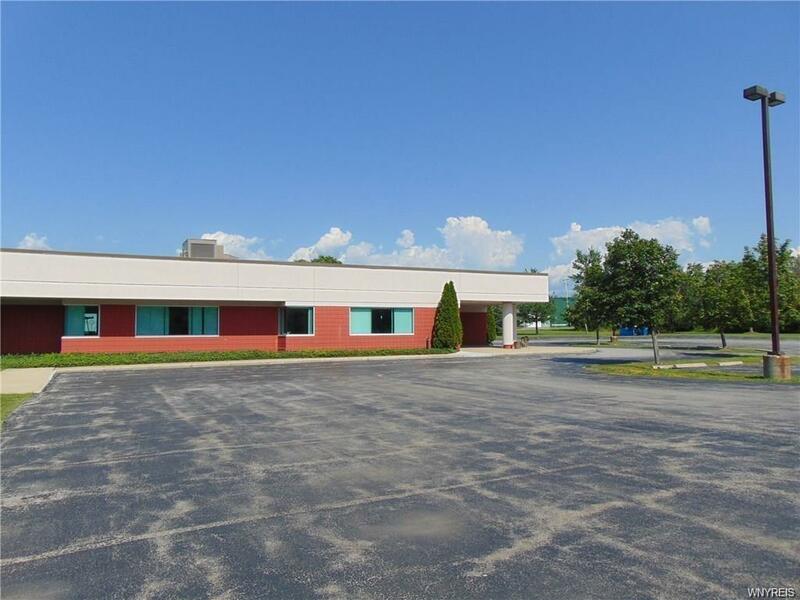 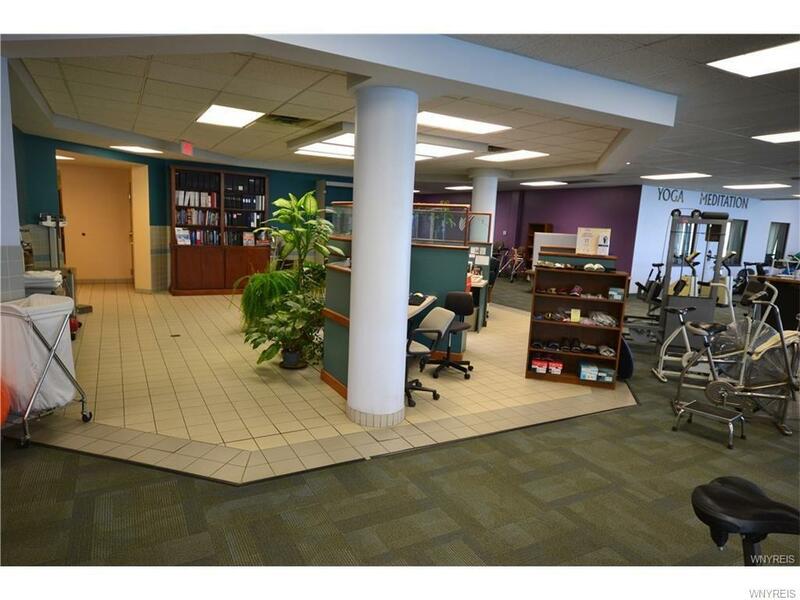 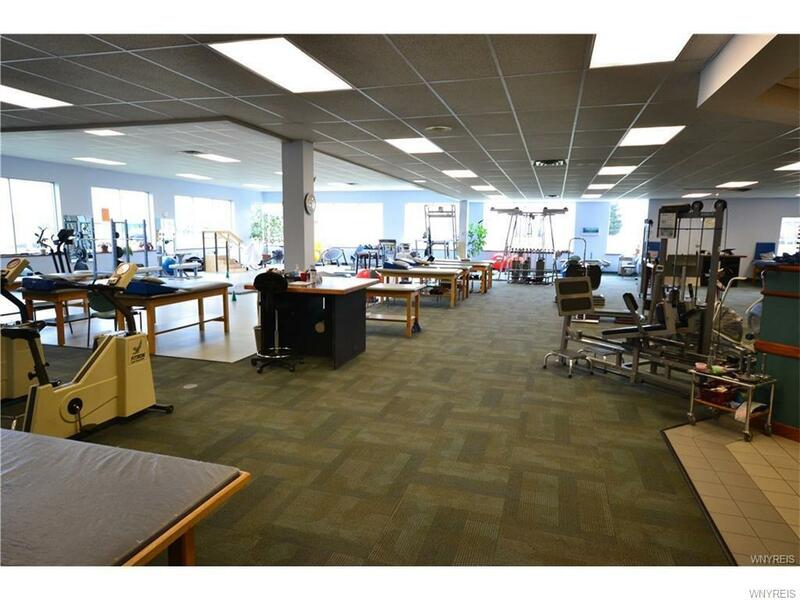 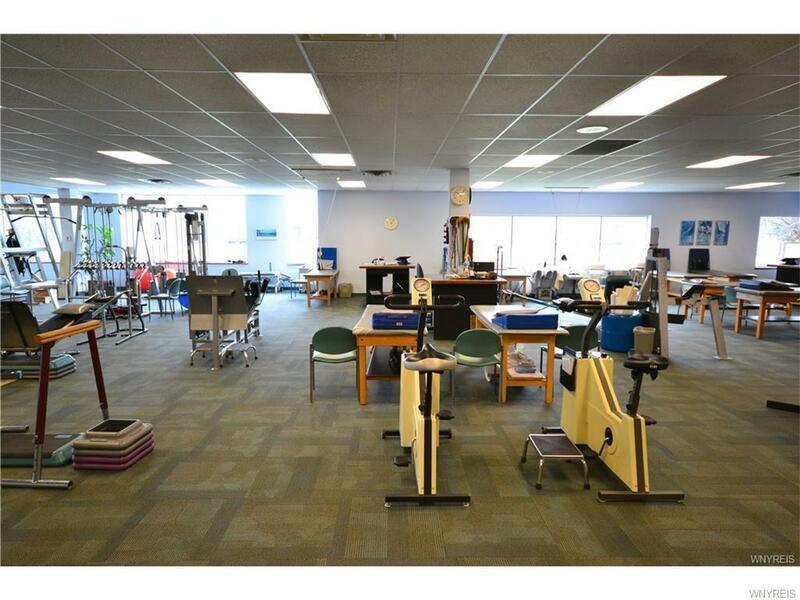 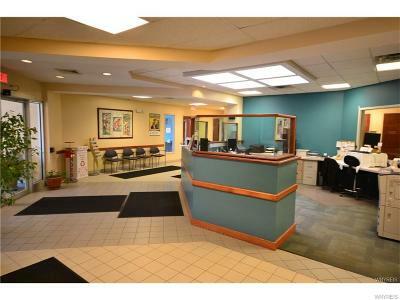 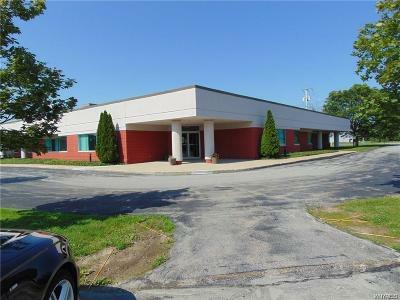 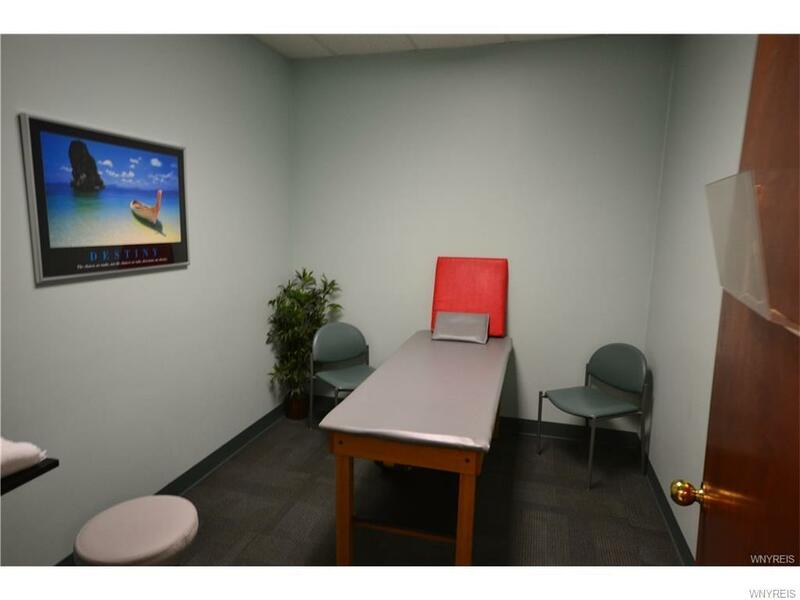 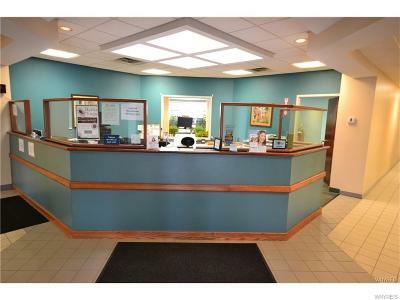 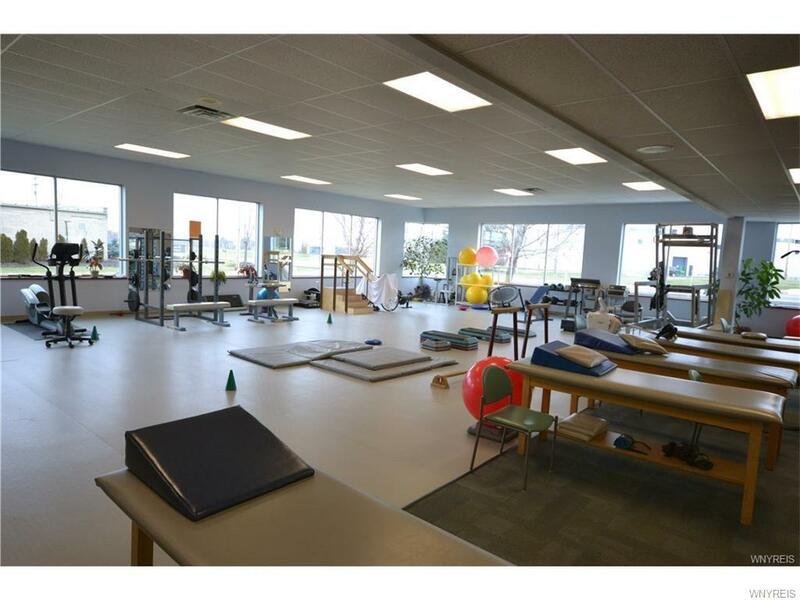 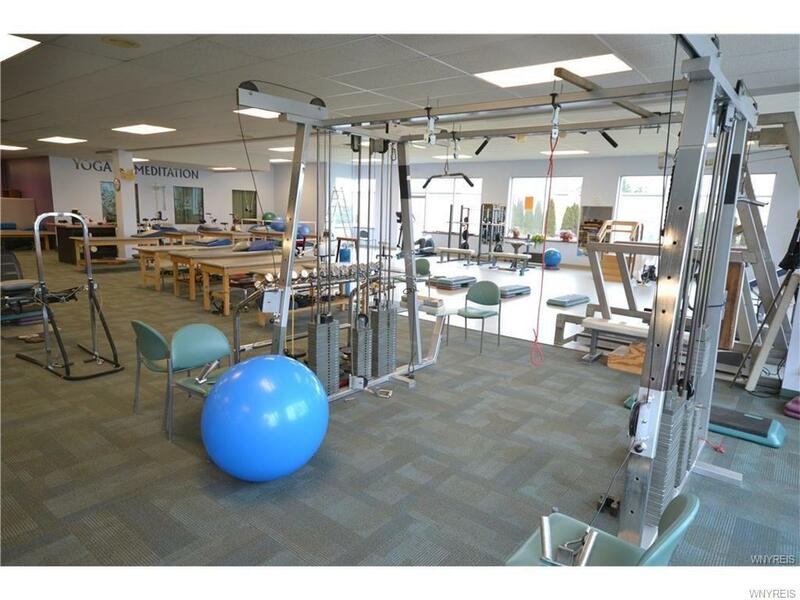 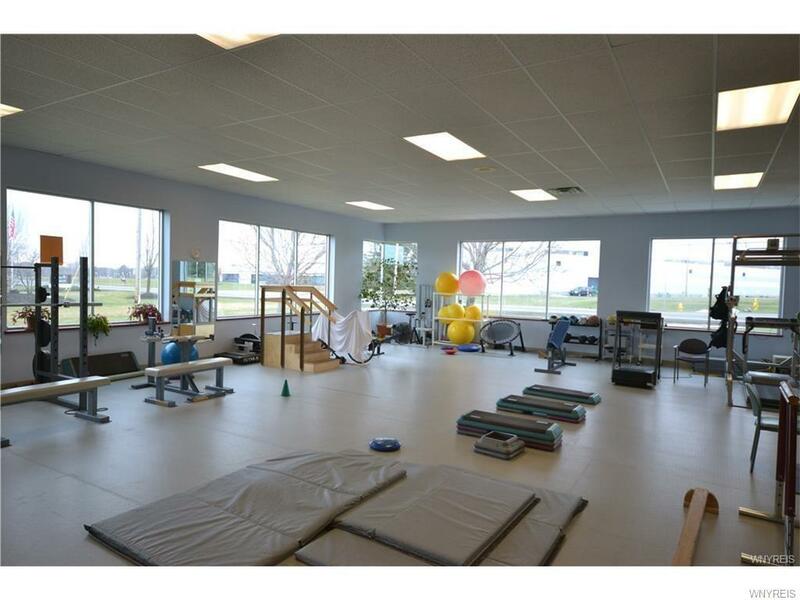 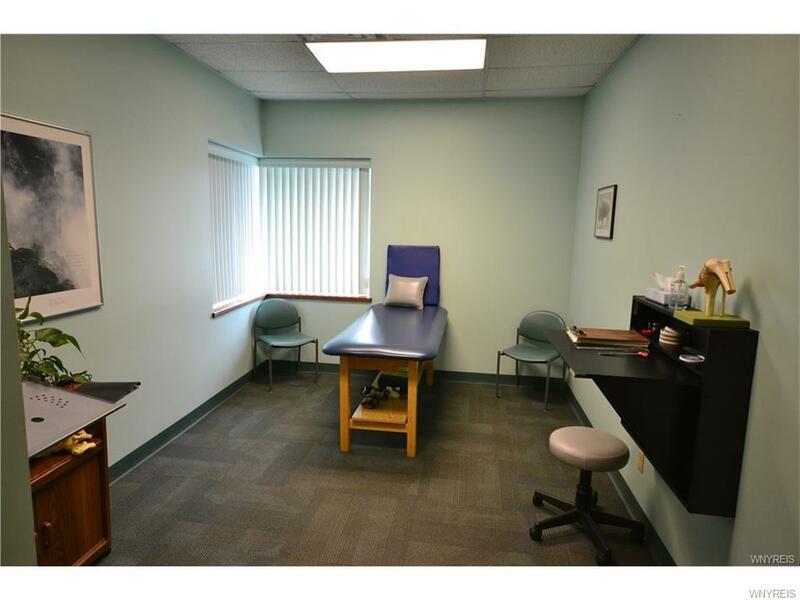 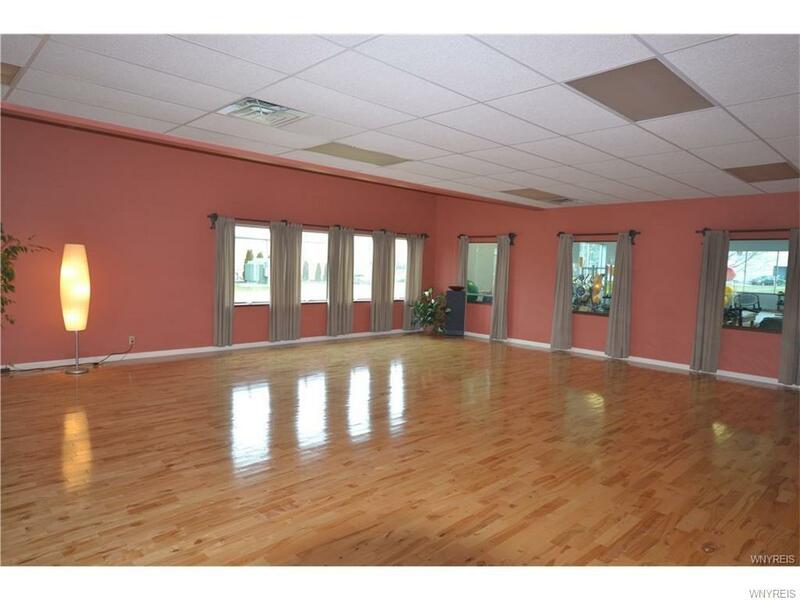 This owner-occupied space is suitable for office, medical, wholesale/retail, daycare, etc. 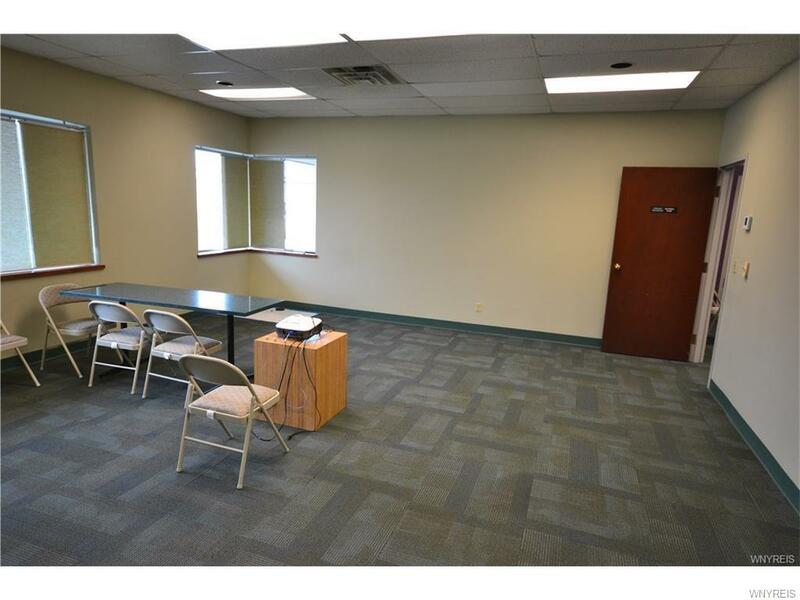 The interior layout consists of a large open area & several various sized rooms currently used for exams, therapy, classes & meetings. 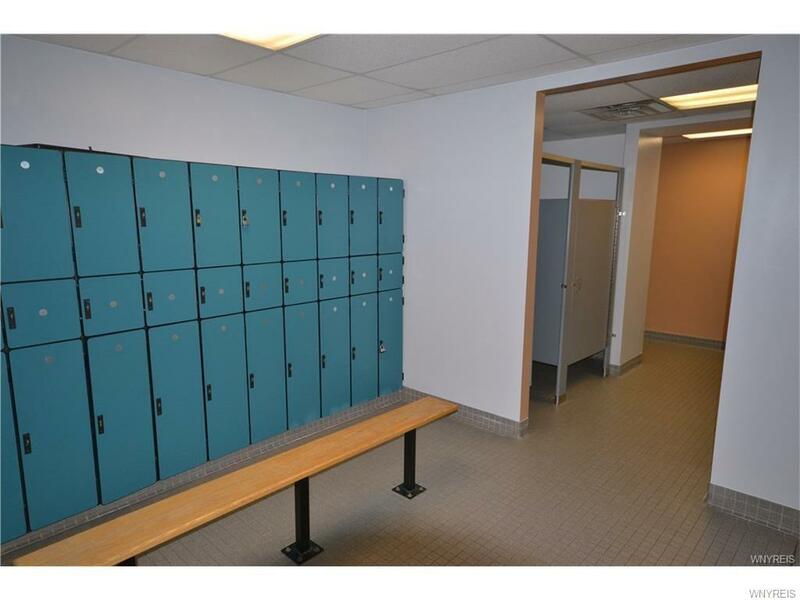 There are 2 locker rooms with showers, the executive office has a private bath. Parking for 43 cars includes 2 handicapped spaces. 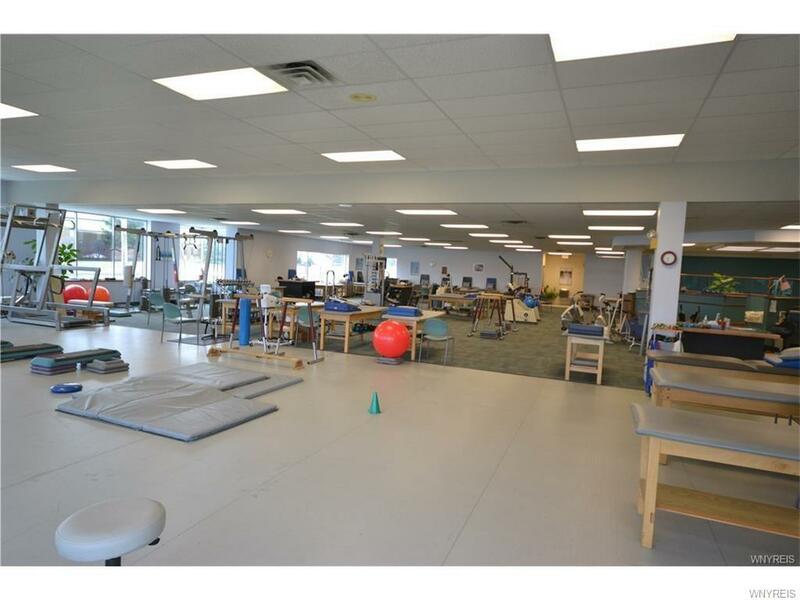 Roof was replaced in 2012, all 4 air handlers are newer, the building & grounds have been regularly maintained & are in excellent condition. Owner will consider a short term owner hold with a substantial down payment. 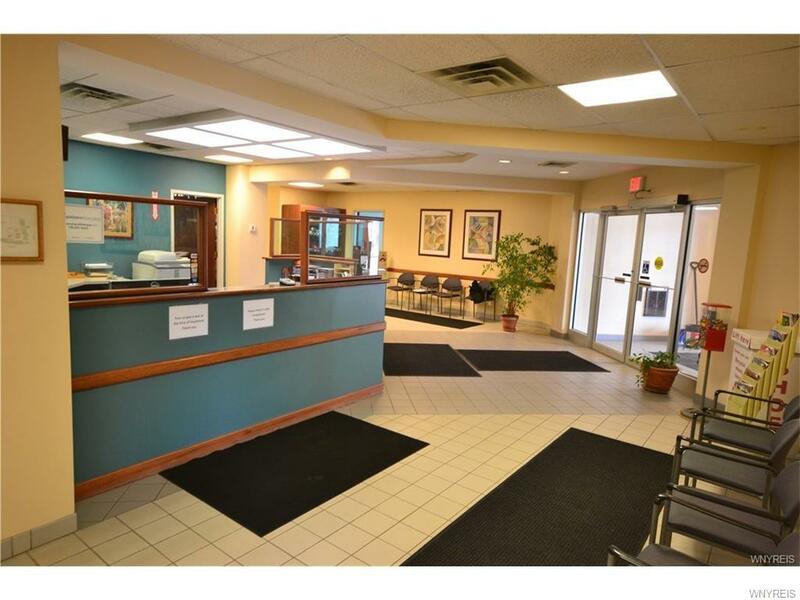 Location is ideal with easy access to the 219. 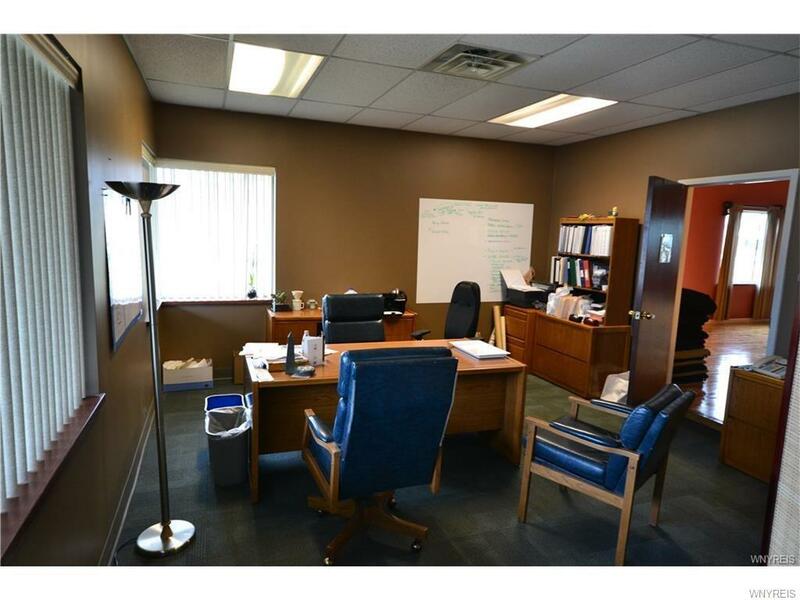 If you're considering moving, expanding or opening a business, come take a look at all this property has to offer. Directions To Property: From Williamsville Take I-90 W And Us-219 S To Ny-179 W In Orchard Park. 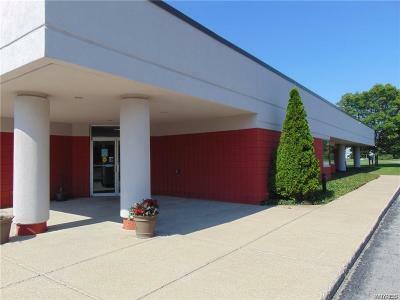 Take The Ny-179 W/Mile Strip Road W Exit From Us-219 S, Turn Left Onto California Road, The Building Is On The Right Beyond Route 20. 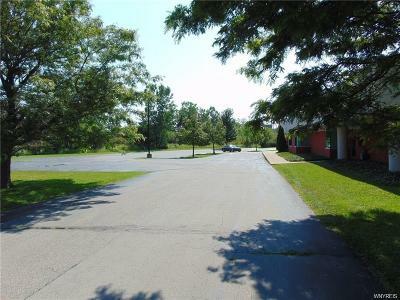 Nearest Cross Street: Southwestern Blvd.